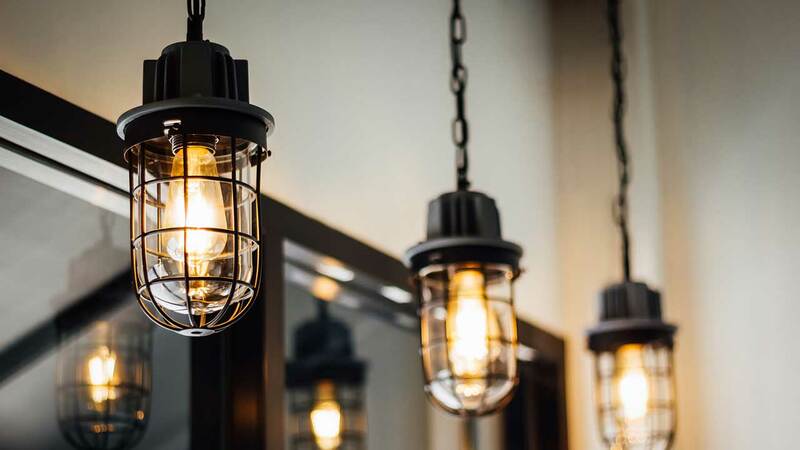 Workyard has electricians with expertise in a wide range of project types including renovations, new homes, multi unit residential, high end residential, commercial and industrial. As for experience, we have electricians with anywhere from a few years to 25+ years of experience. From smoke detector installation to corporate data centers, these sparkies have seen it all.